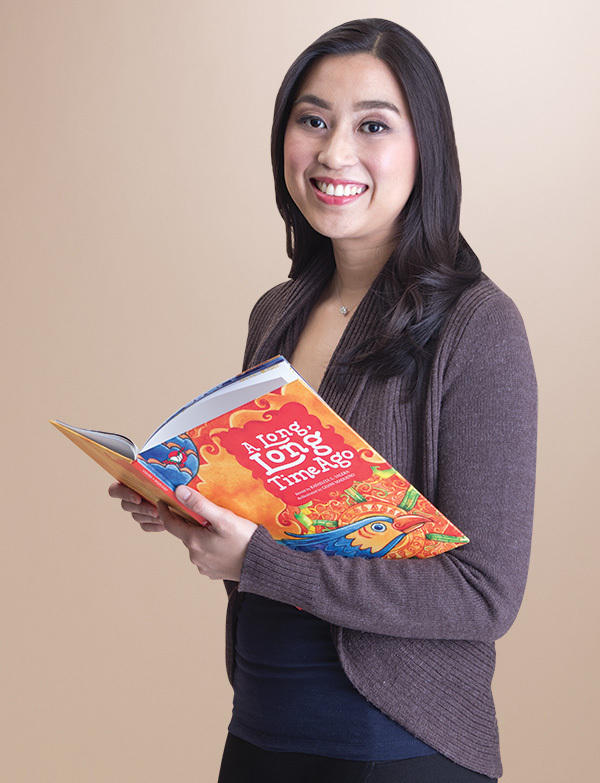 Ani grew up in a household of two great passions: love for reading and love for the Philippines. Small wonder, then, that from their family blossomed Adarna House, the country’s best-known publisher of local children’s books and educational products, where Ani now serves as vice president. 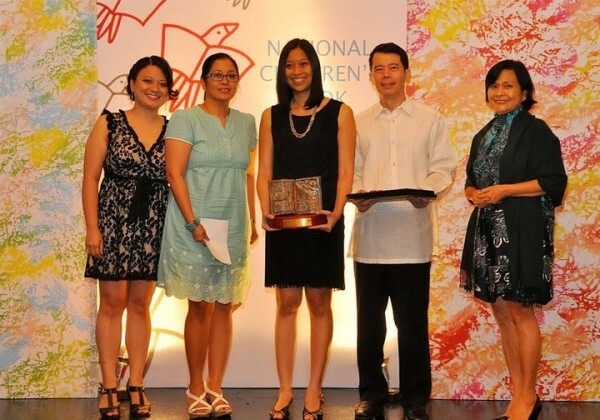 In 2005, she and her husband Carlo Primo “CP” David co-founded The Raya School – a progressive institute that aims to foster national pride and a love for learning among its young students. A tireless advocate for literacy, she is also Secretary-General of the Philippine Board on Books for Young People and the president of the Book Development Association of the Philippines, and was the country’s representative to the International Young Publisher of the Year Award in 2004. Ani at the Adarna House Booth in Alterno with Ang Ink – an exhibit for the 35th year of Adarna House last June 2015. 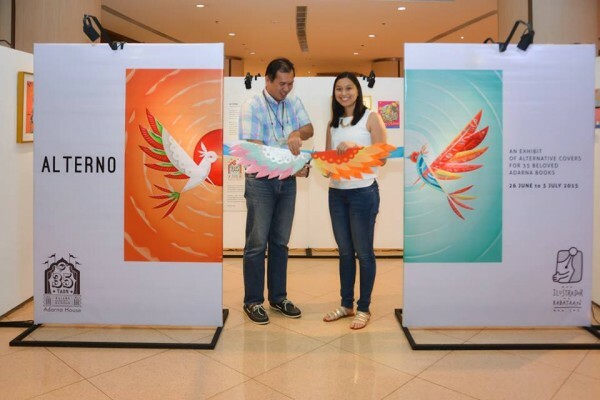 With Alterno, which means ‘stand-in,’ Adarna House and Ang InK express their gratitude to artists by paying tribute to their ideas with reimaginings of katerno (corresponding) covers.